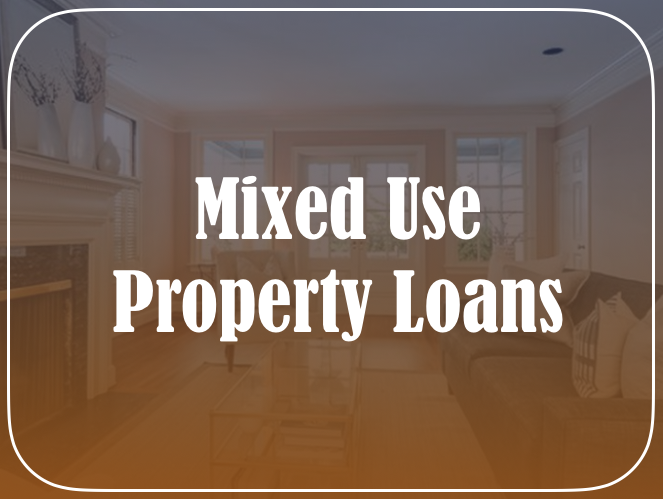 What is a Mixed Use Property Loan? Mixed use properties consist of multiple units zoned for different purposes such as commercial, residential, industrial, institutional, and even cultural. Essentially, buildings with at least two-units of different zonings qualify for mixed use property loans. Typically, these properties entail at least one residential and a commercial unit, which acts like a work space or an investment. Overall, these loans are financing options to help finance mixed use buildings between business owners and financial institutions. How Mixed Use Property Loans work? In order to receive a mixed use property loan, borrowers must place a 10-25% down payment of the purchased property. The loans can be both short-term hard money loans as well as permanent loans. These loans’ terms range from 6 months to 30 years. Therefore, these loans help grow the business since they make buying a new property or renovating an existing one simpler. When it comes to investing in mixed use properties, often times the difference between a good investment and a great investment is financing. 3CALoan understands this. Hence, we have developed a comprehensive mix of highly customized mixed use building loan programs. Our loan program, offered at competitive rates, will help the client maximize her returns based on her individual needs and her property requirements. Henceforth, owners and investors can spend less on interest and fees to turn an even bigger profit from their investment in mixed use building or complex. Smaller mixed use property etc. Our competitive rates, efficient services, and talented team can help ease the process of purchasing a home. We help our customers every step of the way. We like to make sure our clients are well-informed and knowledgeable about the home buying process. Our client’s happiness and confidence upon closing a deal reflects our excellent quality services. To find out more information about mixed use property loans and how we can help, contact us at (818) 322-5626.